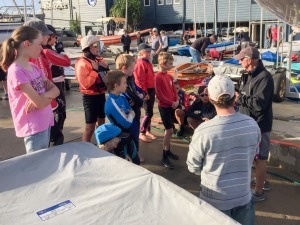 The coaching clinic and regatta are now open for entry. 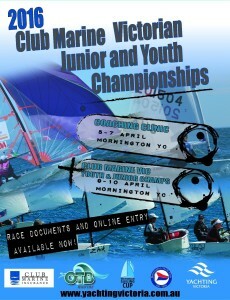 This event is proably the best opportunity in the whole year for Minnow sailors to significantly improve their skills. The coaching clinic is an intensive 3 day course with the majority of the time on water. 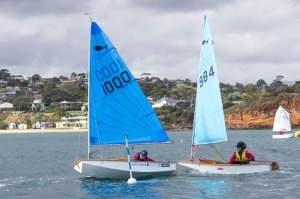 Last year the minnow sailors had 2 very experienced coaches dedicated to them over the whole 3 days. 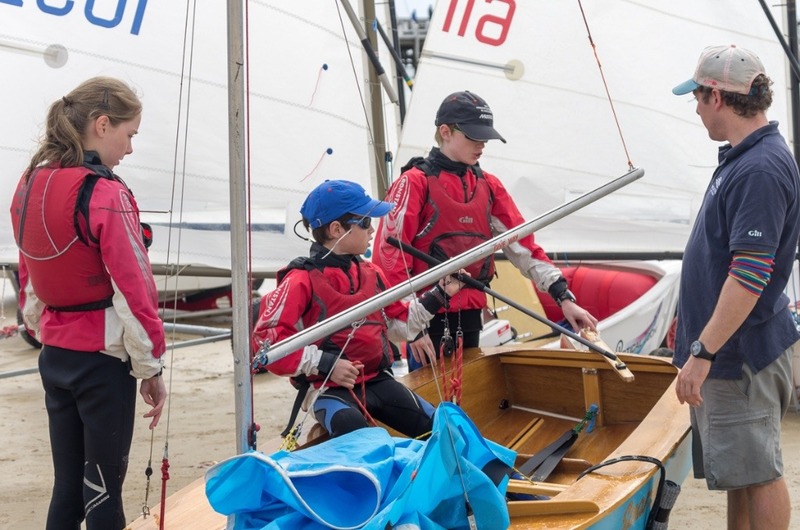 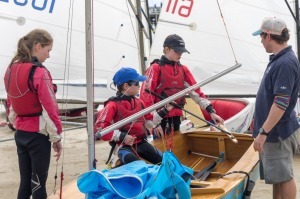 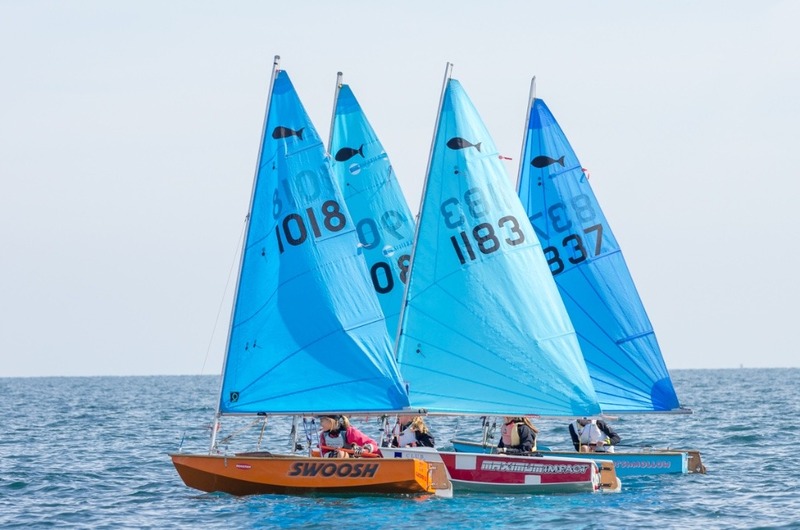 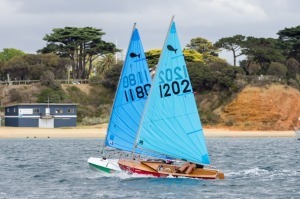 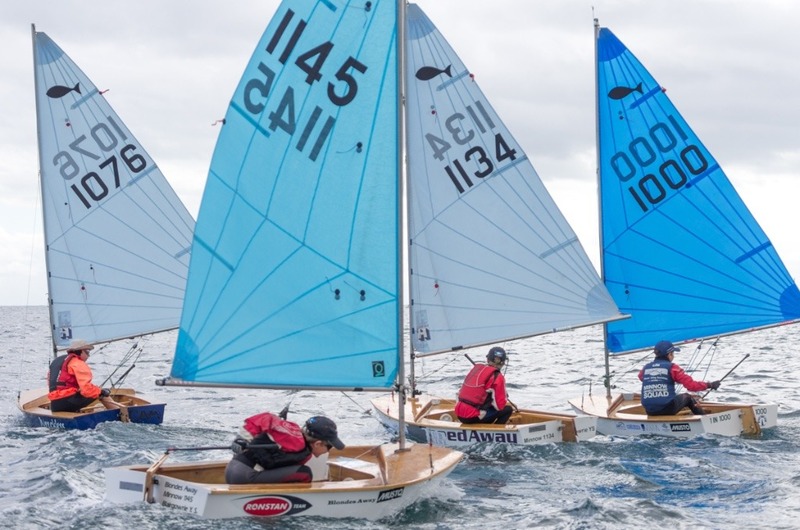 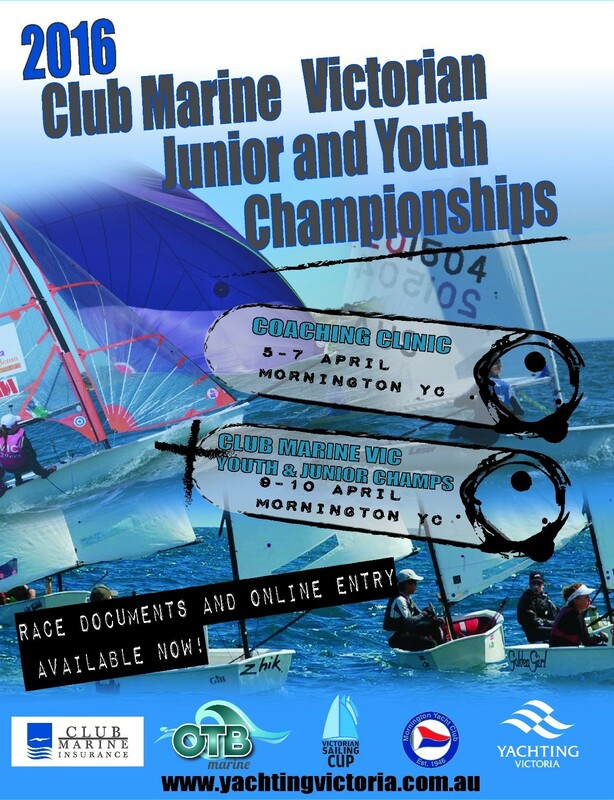 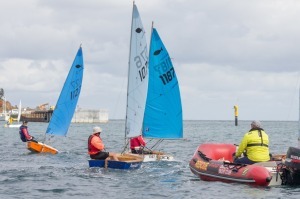 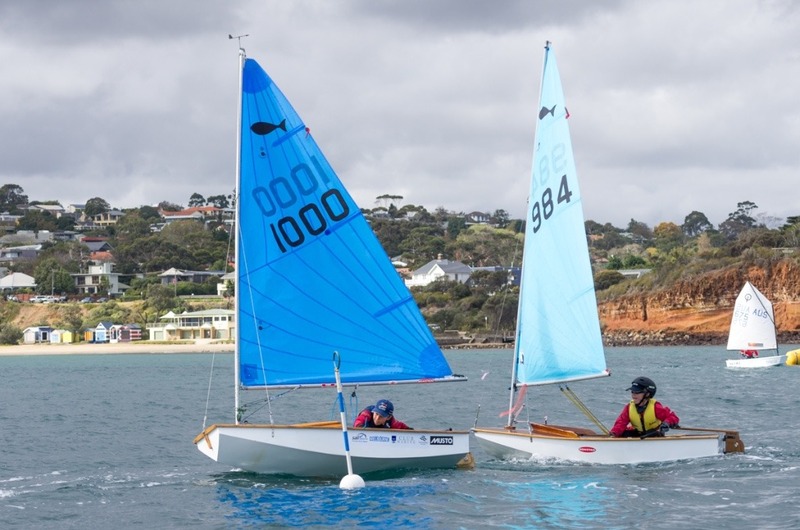 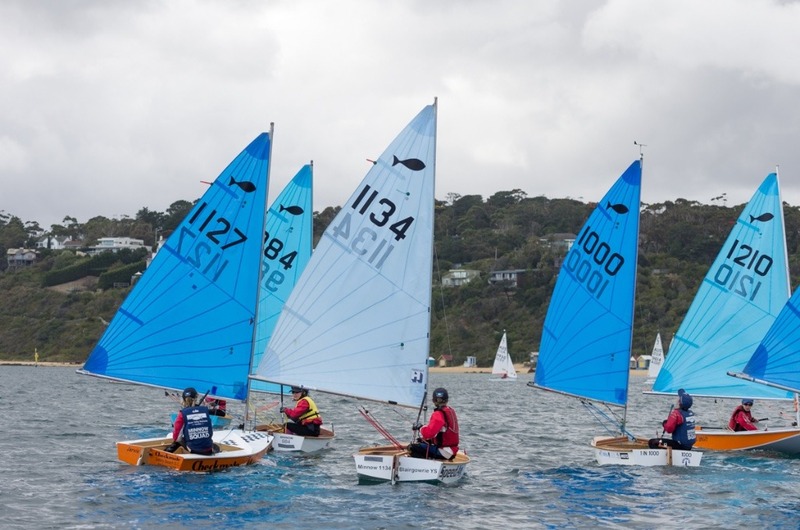 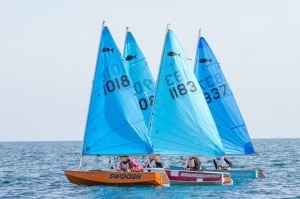 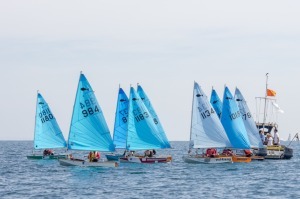 The venue is the same as last year, the Mornington Yacht Club which proved to be a terrific venue last year as lanuching was easy, and there were options to go to for whatever the wind conditions, including sheltered areas if the winds are particularly strong. 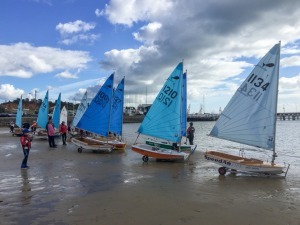 The photos in this article are from last years event.